Both Germany and the Netherlands are in the middle of a team renewal process, however, there is not a lot time to mess around. The Nations League continues this Saturday for these teams and we are bringing you a betting prediction. The game will start at 20:45 pm CET on Saturday, October 13th, at the Johan Cruyff Arena in Amsterdam. Watch it on Sky Football or Sky Sports Main Event or stream it online. We have reviewed the best bookmakers with live streaming coverage for you. Some of them are going to provide live footage of the game. Make sure to check out the best live stream bookmakers to find out where to watch the game. The Germans are 11/10 favorites to win this game while the Netherlands are 9/4 underdogs. There is a lot on the line for both sides. While Germany put up a terrible performance in this year’s World Cup in Russia, the Dutch didn’t even make it to the tournament. The Netherlands have been struggling for a long time already and it seems that they are basically lacking high-quality players. They used to have young, promising players but that’s clearly not the case anymore. Germany on the other hand has many great players but have not matched expectations lately. Players like Jérôme Boateng, Mats Hummels, and especially Thomas Müller are getting closer to the final stages of their careers and it seems that they may not be the players they used to be during the World Cup 2014 campaign. Müller has not been performing well on the pitch for years now and this year’s World Cup was no exception. Germany’s most successful team, FC Bayern Munich, is also struggling currently and they are built around many international players. Is it just coincidence? I don’t think so. The Netherlands lost their first Nations League match in France and managed to escape Italy with a 1-1 draw. They also won their last friendly international game at home against Peru. Head coach Ronald Koeman has to build his team around a young core of players after the retirement of Wesley Sneijder and Arjen Robben. Germany is coming off a close 2-1 victory against Peru and a scoreless draw at home against France. The team did not impress in these two games and they have been struggling to score goals. Their efficiency on offense has been lackluster in 2018, which was evident, especially in their three World Cup games. Their defense has improved though. Not conceding a goal to the French world class strikers should not go unmentioned. It has been 16 years since the Dutch have beaten Germany. Germany won the last competitive match during the EURO 2012. So where are the value bets? We are suggesting betting on both teams to score. Netherlands have been conceding goals in each of their past four games and Germany obviously has the quality to score one or more goals against a rather weak defense. The Dutch have some fast strikers and midfielders as well who will definitely cause some trouble for the German defenders. 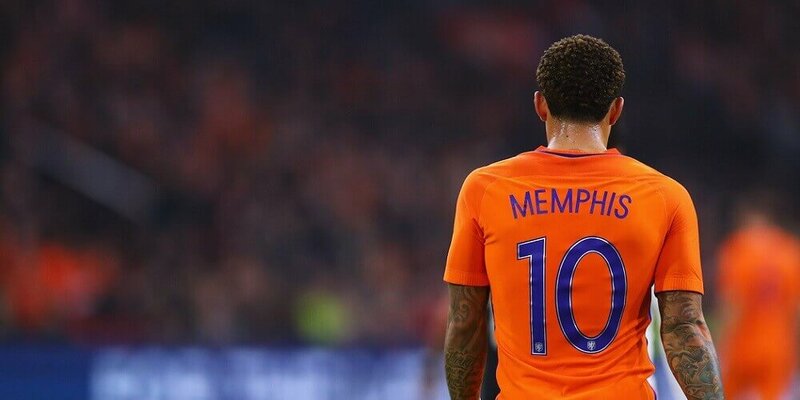 I don’t expect players like Hummels or Boateng to keep up with the pace of Memphis Depay, who is pretty much Netherland’s go-to-guy. Betfair is your best choice at odds of 1.62 if you are going to bet on both teams to score. I am also leaning towards betting on the Netherlands not losing at home. Germany is obviously not the dominating team they used to be. Their last victory on the road was in 2017 against Northern Ireland and I except them to have some problems with this young Dutch team. Even though the Netherlands are not a world class team anymore, they should be capable of causing some trouble. They are playing at home and their recent results were very promising. Bwin offers odds of 3/4 for the Netherlands not losing against Germany. 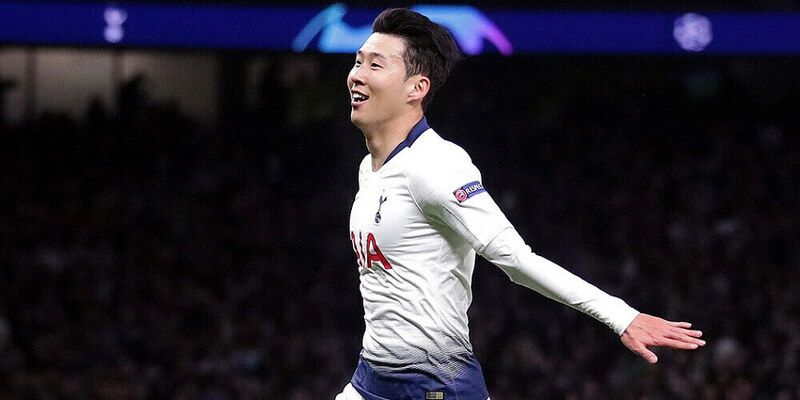 ManCity vs Tottenham Prediction, preview, betting odds, predicted lineups and betting tips. Will Tottenham advance to the semi-finals? 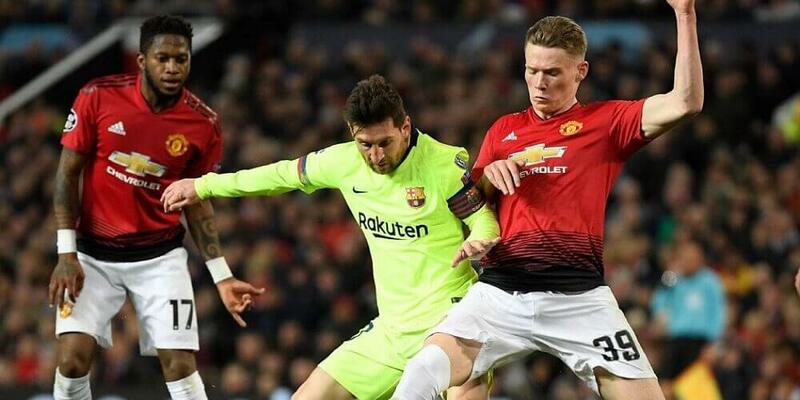 Barcelona vs Man Utd Prediction, preview, betting odds and latest betting tips. Will Man Utd be able to come out ahead at Camp Nou? 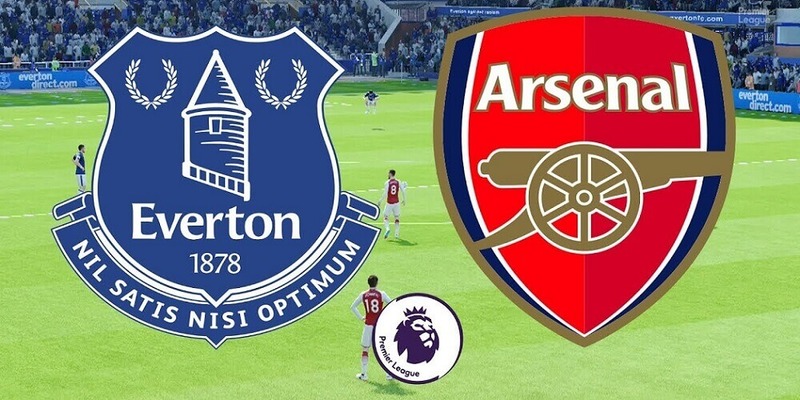 Get the latest odds and free betting tips for Everton vs Arsenal. Will Unai Emery's squad be able to keep up their great run this Sunday? 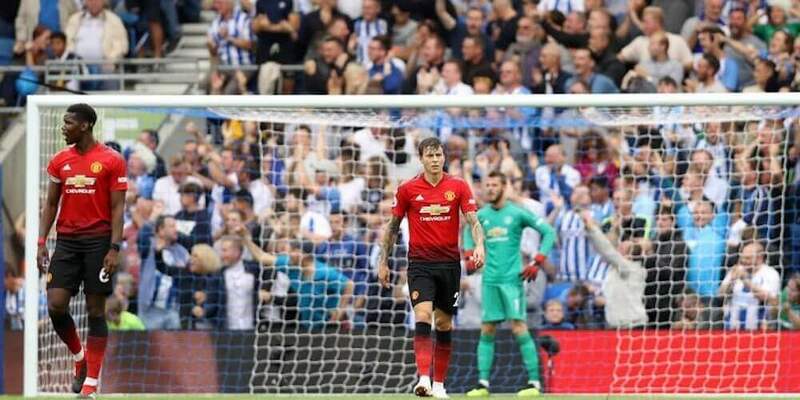 Get latest betting odds, preview and free betting tips for Wolves vs Man Utd. We have analyzed the match and bring you high value bets. GET UP TO $270 IN FREE BETS & BONUSES! 2. Pinnacle does not provide a regular welcome bonus. 3. You will benefit from fantastic odds instead. 4. Pinnacle Sports does not restrict winning players. 2. Use the bonus code “20FREE” while creating your account. 2. Deposit £5 or more into your Coral sportsbook account. 4. Get rewarded with 4x £5 free bets into your account.